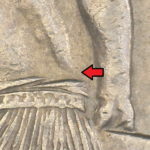 #2 Torn Robe Die Crack. 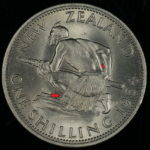 The no horizon variety is when the small line behind the Maori warrior disappears. 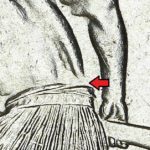 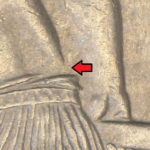 But worth noting is that another small line appears from the shin of his left leg. 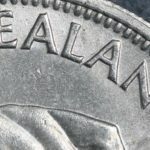 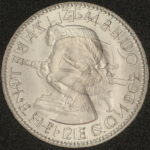 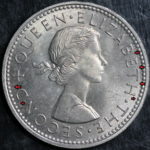 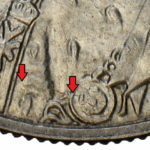 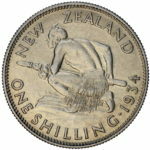 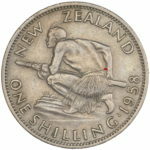 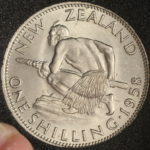 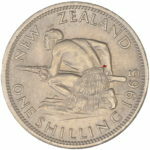 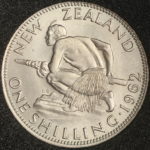 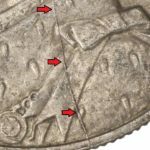 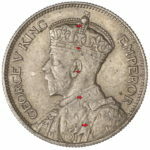 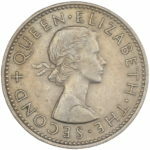 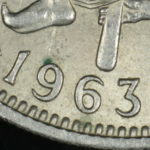 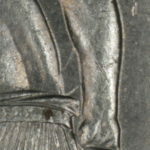 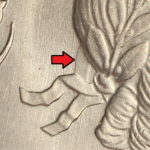 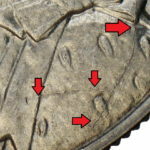 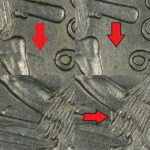 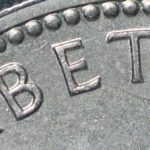 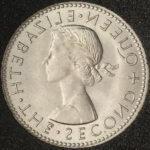 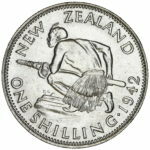 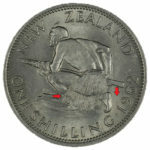 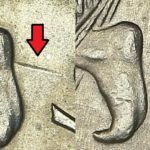 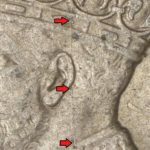 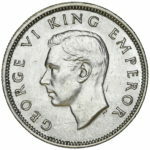 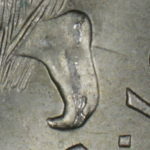 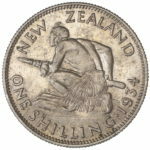 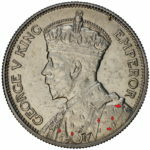 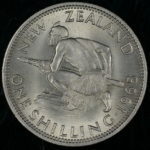 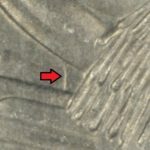 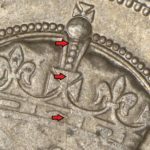 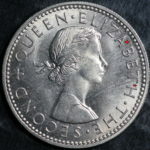 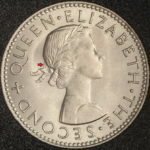 Lines from shin to ground (similar to the error on the 1962 no horizon error) also lines from warriors back to arm (similar to a 1963 error coin).